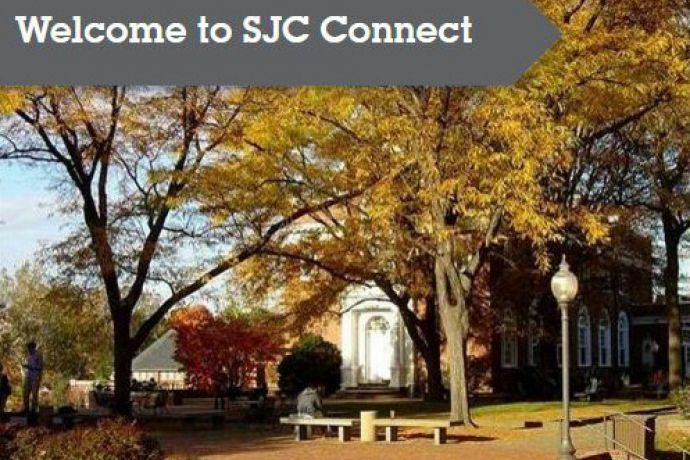 We are pleased to invite you to join SJC Connect, ­the official alumni networking platform for St. John’s College alumni. To register, visit sjcconnect.com. You can sign up in less than two minutes by importing your Linkedin or Facebook profile, or you can register with your email address and a password. There is now a mobile app available for SJC Connect. You can download the app from the iTunes store or Google Play on your Apple and Android devices. The mobile app includes a “near me” feature, which displays on a map nearby alumni who have opted-in to this feature. Please note: The St. John’s College Alumni Directory is housed on a separate website to ensure the privacy of our alumni, and you must register or have an existing account in order to view. Update your directory listing to ensure you receive communications from the college. Alumni chapters offer a variety of vibrant programming, including seminars, cultural outings, wine tastings and social events. Joining an alumni group, or starting one is a way to stay in touch with other Johnnies in your area and continue the conversation that began in your very first seminar. View our alumni groups around the country and the world. If you do not see a chapter in your area, contact Maia Banks for information about starting one. View information on upcoming chapter events all around the country. Chapter and regional events are also posted on SJC Connect. The links below will take you to social media pages created by alumni for their respective classes, chapters, and affinity groups. If you or someone else has a page or group that you would like to see on this page, or if you want to create one, please contact alumni(at)sjc.edu. We also invite you to follow and interact with our official St. John’s College social media accounts maintained by staff.